Start taking classes at SwingTrain Bristol and other studios! Join Hazel for an hour of dance cardio through SwingTrain. 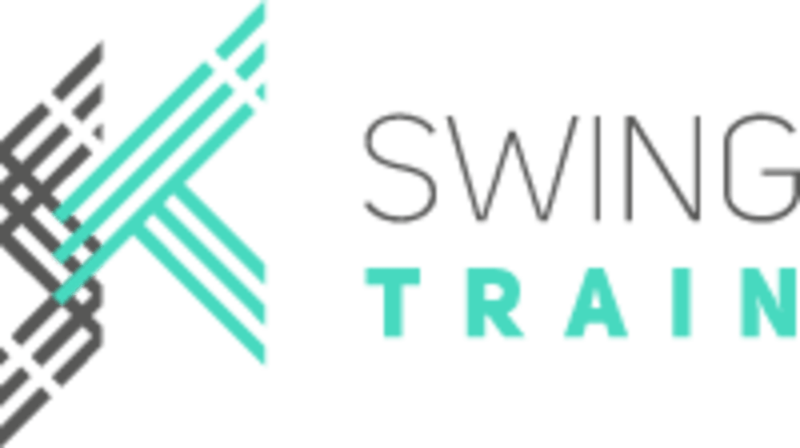 SwingTrain is a fun and effective dance cardio workout inspired by the joyful, energetic sounds of Charleston, swing, gospel, electro swing and hot jazz. It uses the classic moves of the swing era (1920s-1940s) such as Charleston and Lindy Hop to create an effective, vintage inspired cardio workout. Come along, let your hair down, and boogie to your hearts content! The SwingTrain classes are held at Anglican Chapel, Arnos Vale, Bath Road, BS43EW, Bristol.